I meant to have this up weeks ago. Oops. While I might have had a negative reaction to the previous two books in the series, I did find the story picked up in The Titan’s Curse and The Battle of the Labyrinth. My previous issues still remain, but the story was compelling enough to continue reading. When Percy Jackson receives an urgent distress call from his friend Grover, he immediately prepares for battle. He knows he’ll need his powerful demigod allies at his side: his trusty bronze sword, Riptide, and… a ride from his mom. Riordan introduces several captivating new characters: demigod siblings Bianca and Nico di Angelo; and Artemis and her Hunters, led by Zoe Nightshade. He also includes the newly revived Thalia, daughter of Zeus, who butts heads with Percy on multiple occasions. This story has an intense level of girl power compared to the previous two books: Artemis is one tough goddess who willingly takes on Atlas’ burden of holding up the sky to save Annabeth. With Zoe Nightshade, Thalia, and Bianca, Percy isn’t so much the leader of the group. Artemis’ Hunters have renounced men and romance to follow their goddess, and Percy is forced to confront his feelings about this force of feminism when he discovers that his friend Annabeth is considering joining the Hunters. (Spoiler: she doesn’t.) Although Percy never quite says he wants Annabeth to choose him over Artemis, his feelings for her are obvious. I enjoyed how Riordan handled this issue. He did not put down the girls for their decisions, yet he did not completely condone them. Nico di Angelo is fascinating. 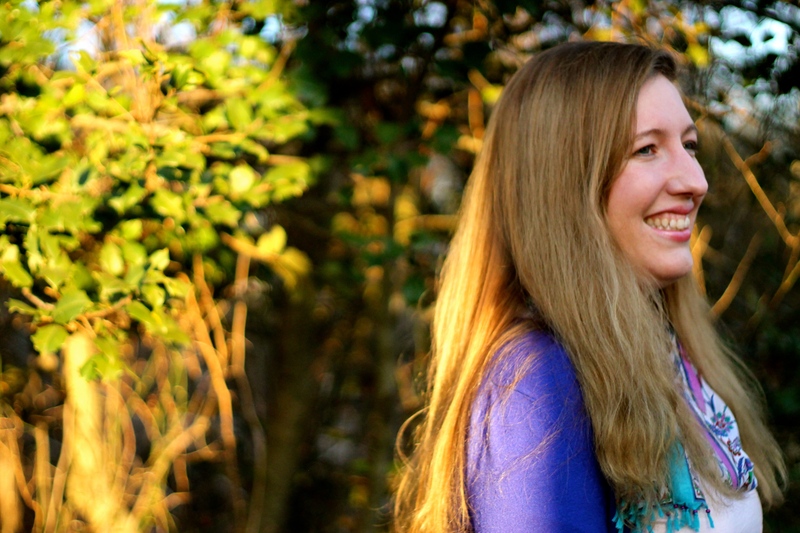 Rachel Elizabeth Dare is slightly annoying and terribly intriguing. The Pegasus Blackjack. Terribly annoying character. I was so disappointed. 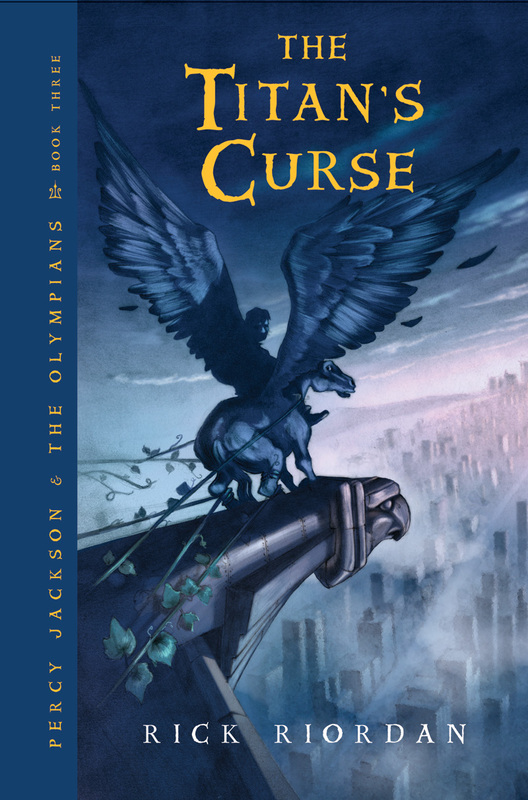 I personally think that The Titan’s Curse is a turning point in the saga of Percy Jackson, both in terms of the plot and in the writing. While Riordan still manages annoy me (seriously, what is with all these very Bro-like characters that randomly pop up? ), there is a level of maturity that is reached in his writing which leads me to believe that if I were to read a book written by him for adults, I would enjoy it. Except he’d probably include a frat boy just to piss me off. Calypso – even though that chapter was a rather random interlude (and slightly creepy in a robbing-the-cradle sort of way), I thought it was a very beautiful example of the rule of the gods. Luke and Kronos – I’ve seen this before in Harry Potter. I don’t know—maybe Rowling ripped off the Greeks. (I mean, she did with other characters and plots.) I do think Riordan makes Luke and Kronos’ special, uh, bond, far more terrifying than that of Professor Quirrell and Voldemort, but still. 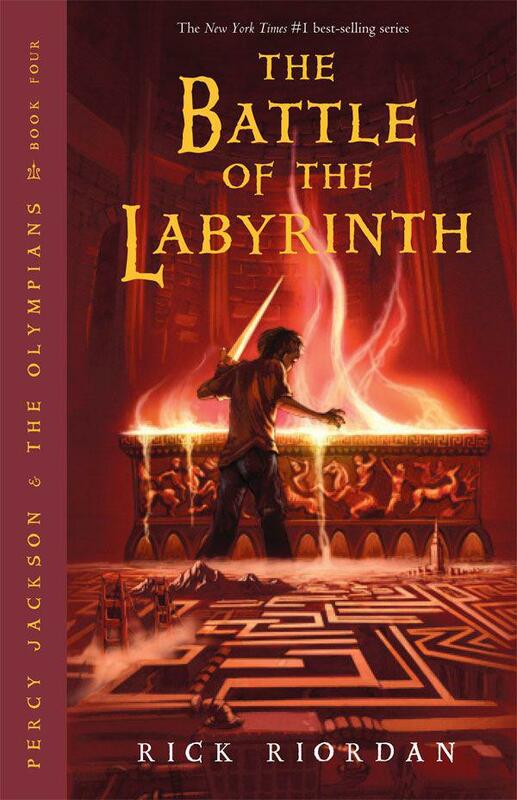 With the rise of Kronos at the end of the novel, I found The Battle of the Labyrinth to be a very entertaining and powerful adventure in the tale of Percy Jackson. Riordan is able to write some very endearing and intelligent characters that I find even more interesting than the heroes of his series: Rachel Elizabeth Dare and Nico di Angelo, to be precise. I like that Riordan doesn’t just supply Percy with secondary characters to make him look good—characters like Rachel and Nico have their own lives and stories. I can honestly believe that in the universe of Percy Jackson they are the heroes of their own stories who just happen to interact with Percy as opposed to the bland friend-or-foe characters that often appear in stories that follow the monomyth. Percy Jackson & The Olympians, Part I covered The Lightning Thief (Book 1) and The Sea of Monsters (Book 2). Percy Jackson & The Olympians, Part III will look at The Last Olympian (Book 5) as well as the major themes presented in the series. This entry was posted in Novel Review, Review and tagged Annabeth Chase, Kronos, Percy Jackson, Percy Jackson & the Olympians, The Battle of the Labyrinth, The Titan's Curse. Bookmark the permalink. You have made me curious about Rachel and Nico, but I don’t want to read the books. What a quandary!